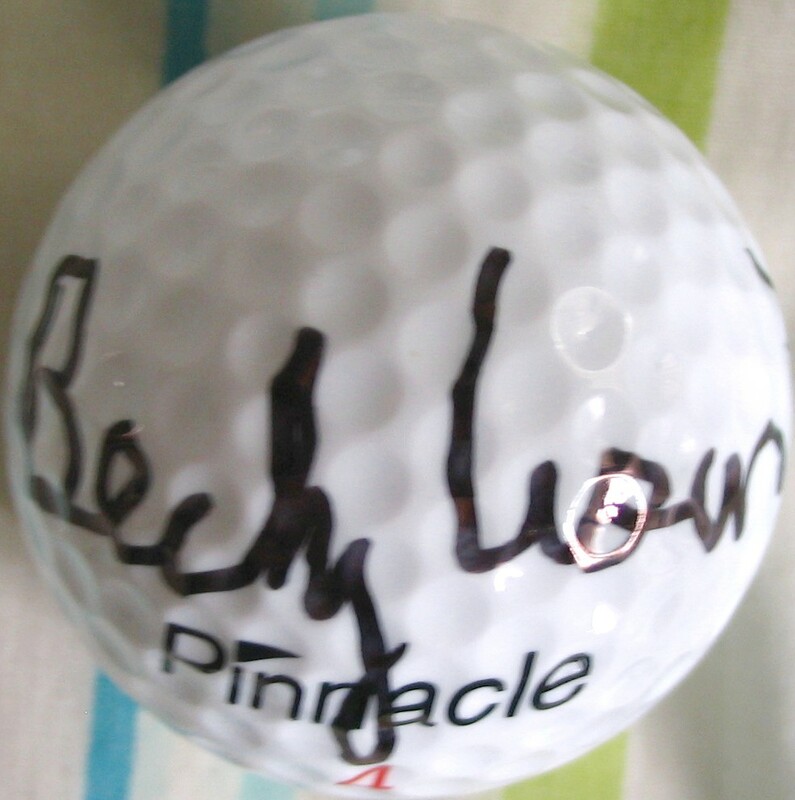 Golf ball autographed by LPGA veteran and 2000 U.S. Solheim Cup member Becky Iverson. ONLY ONE AVAILABLE FOR SALE. With certificate of authenticity from AutographsForSale.com.